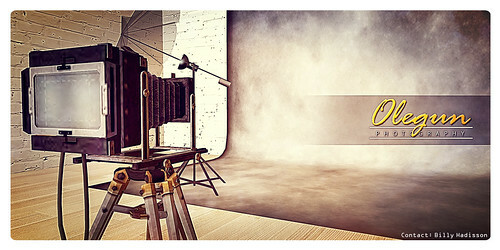 You might know already, there is a lovely designer I recently started blogging with lot of pleasure! It's Pixi from Alafolie! 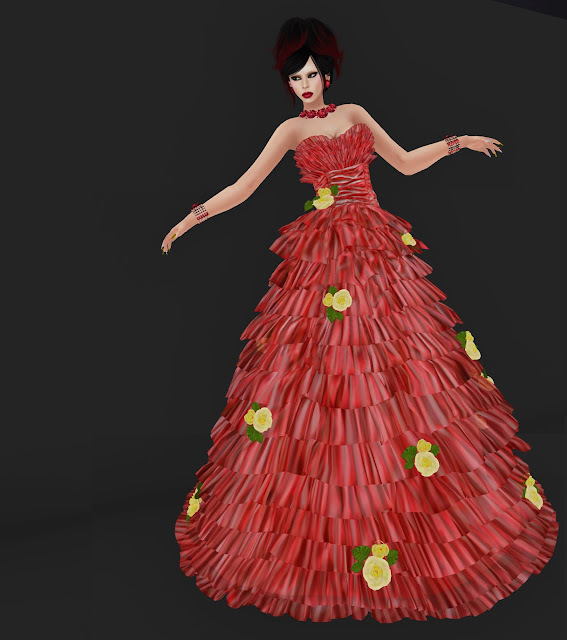 She made this amazing dress 100% mesh with HUD to change color of the dress, the corset and the roses. Each part has 8 colors. I made both corset and dress in red because you know that's my color!